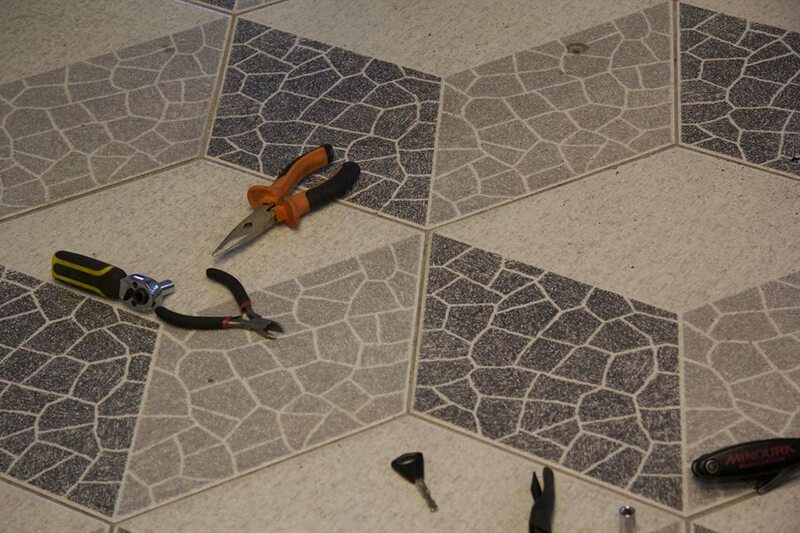 Let's meet again, repair, thinker, fix, break, up-cycle and reuse our broken things! A (semi-) expert team of fixers and avid thinkerers will be at your disposal and ready to help you with your broken stuff, but self-reliancy and experimentation is encouraged! 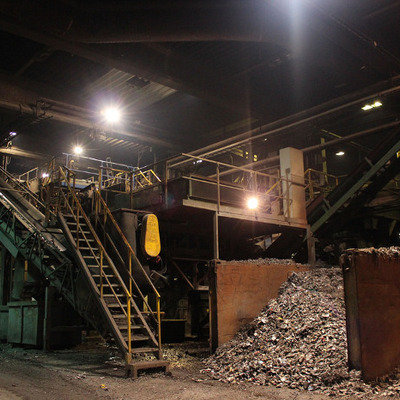 * In this TrashLab we will be concentrating on our electronic waste! The event is open to everyone, free of charge and you are encouraged to bring your own objects for repairing, mending or up-cycling. The repairs are made for free, but please note that they take time and that the organisers do not have every tool or replacement part accessible. For more questions you can contact us through private message at Pixelache Helsinki or GingerHeads. 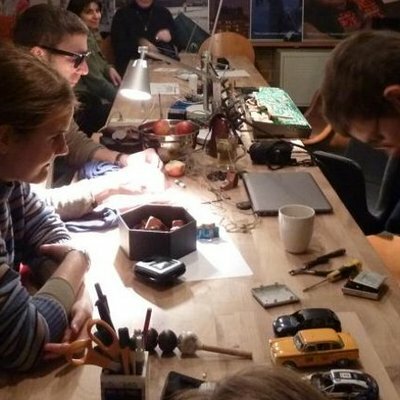 For those who are not familiar with the TrashLab concept: Trashlab explores experimental art-design-technology practices between hacker and maker cultures, in the context of re/up-cycling and the increased availability of new fabrication tools. 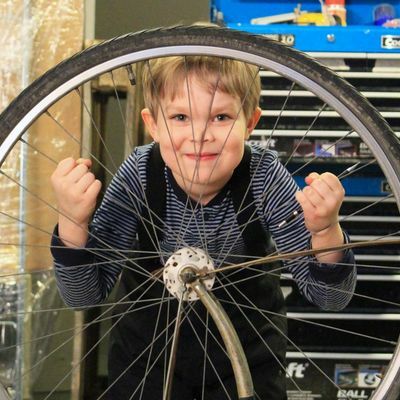 Trashlab’s objective is to build up a community of people (artists, designers, hackers, makers, re/up-cyclers, activists) who are concerned with material and electronic waste in contemporary society, and tackle this problem with creative and tangential approaches. 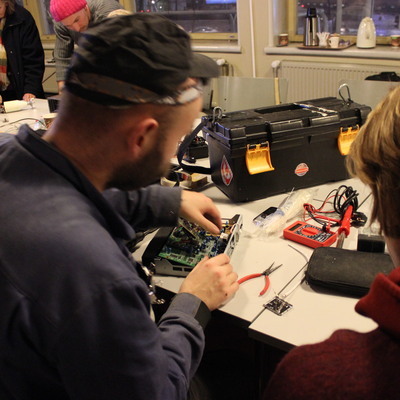 We follow the aim to encourage a peer-based learning environment related to hacking electronics, repair practices, appropriate technology for renewable energy production/usage, digital fabrication, reusing and re/up-cycling materials.